If you have used an iPad with an aviation app then you know how great it is to have such a wealth of information at your disposal. Our iPad mini Panel Dock® takes it up a notch. Now your iPad mini can finally have the prominent position on your panel that it deserves! 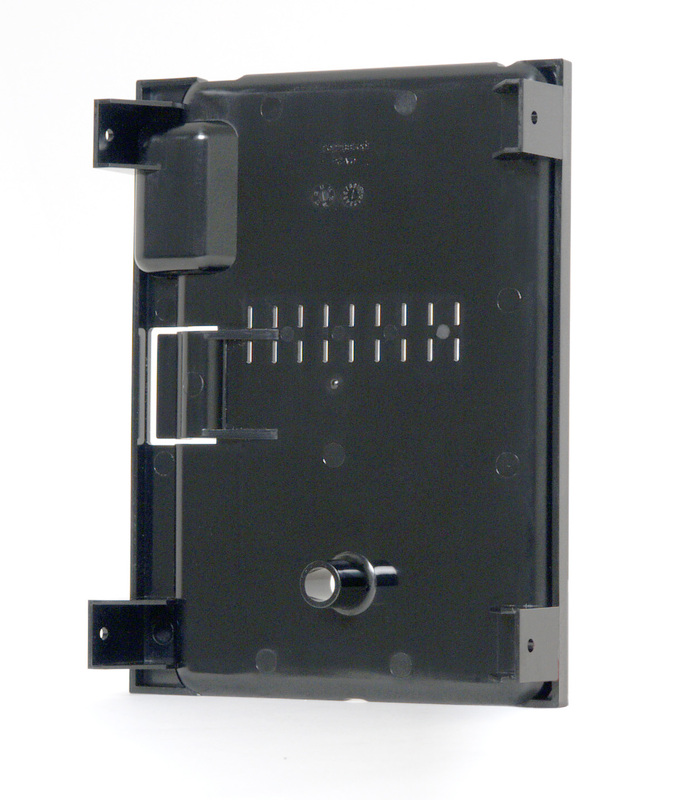 We have included a cooling port on the back of the iPad mini Panel Dock. This port is compatible with standard avionics cooling fans if you decide you want to use this feature. 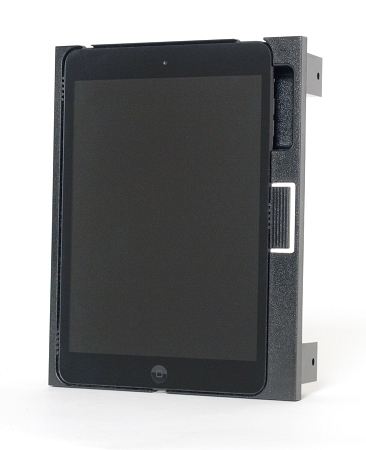 The iPad mini Panel Dock is designed to work with our existing Angle Adapter (PD14). 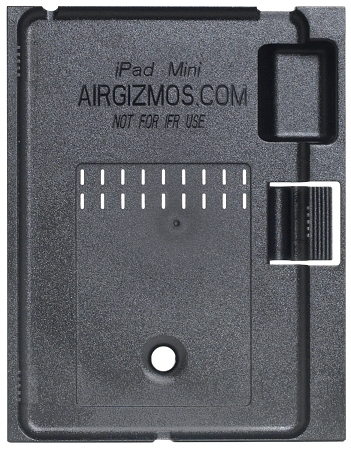 This is the original that supports the iPad mini 1-3!